How does the series work? 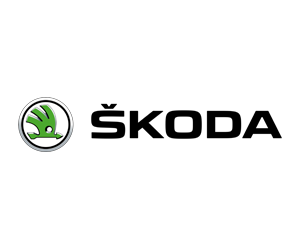 Enter a search term into the form below to search the site; to search a specific phrase please include that phrase within quotation marks (eg "Kittel takes final stage as Van Baarle secures race victory"), or alternatively simply enter specific words to find all instances of those words. 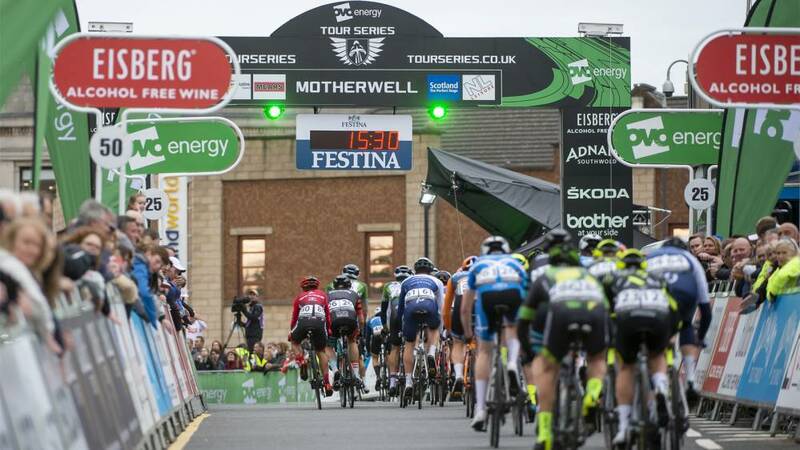 The OVO Energy Tour Series’ visit to Motherwell on Tuesday 14 May will once again feature a day of action-packed cycling activities, including support races for riders of all abilities. 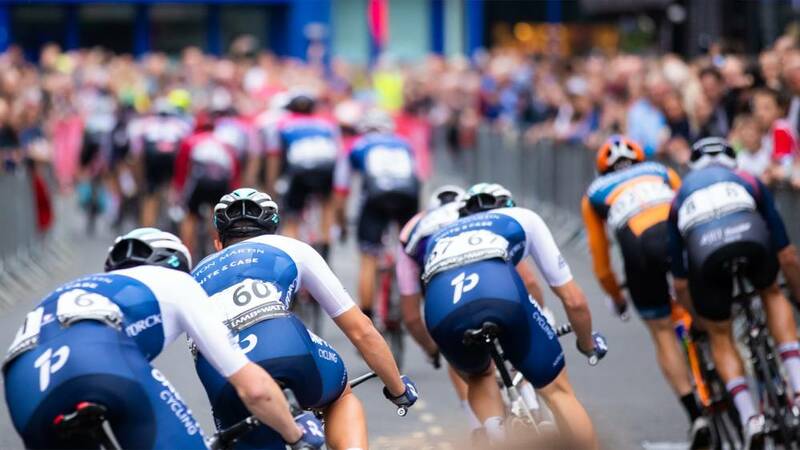 Want to tackle our famed 1.2-kilometre circuit around the North Lanarkshire town that features the climb of Hamilton Road at the end of every lap? These events will be followed by the OVO Energy Tour Series women’s race at 17:30 and the men’s event at 19:00. Entries can be made online now via the British Cycling website. Entry is £5 for youths and £10 for adults. The under-14s/16s event forms part of the SC West Youth Circuit Race Series.